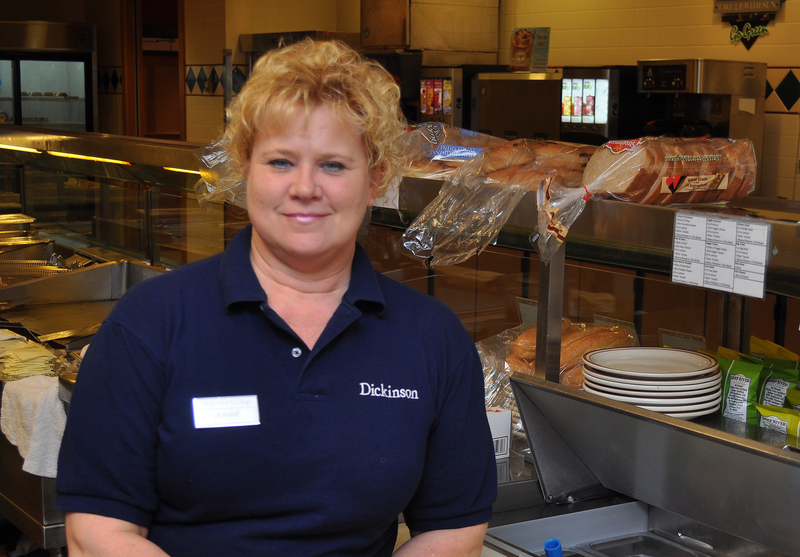 Jeanne Killinger is in her 14th year of service at Dickinson College, working primarily in Union Station. Killinger assists with daily set-up and operations during the day shift. When not at work, Killinger enjoys spending time with her family and camping.